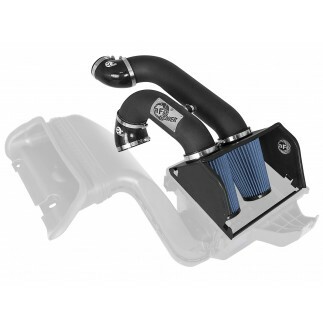 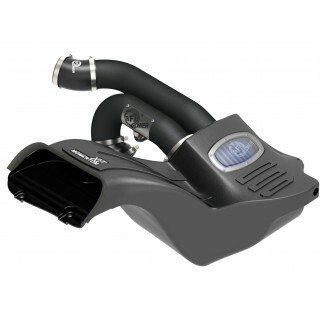 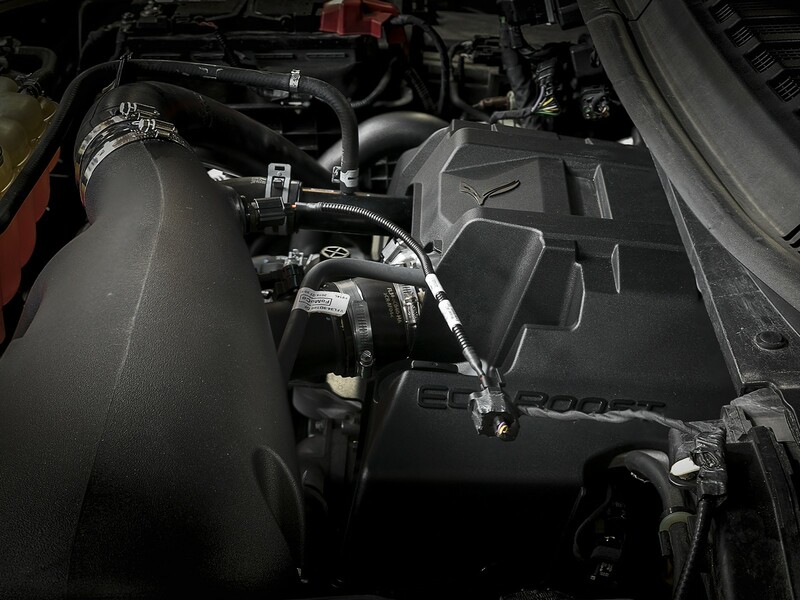 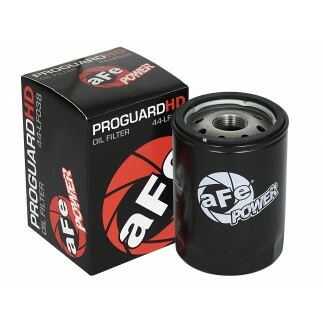 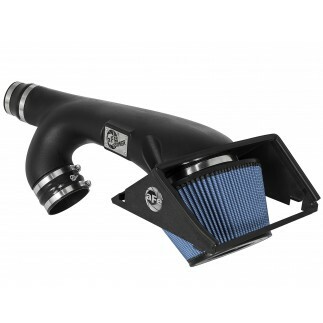 A simple install will allow you to make our aFe POWER intakes compatible with your V6-2.7L (tt) Ecoboost. 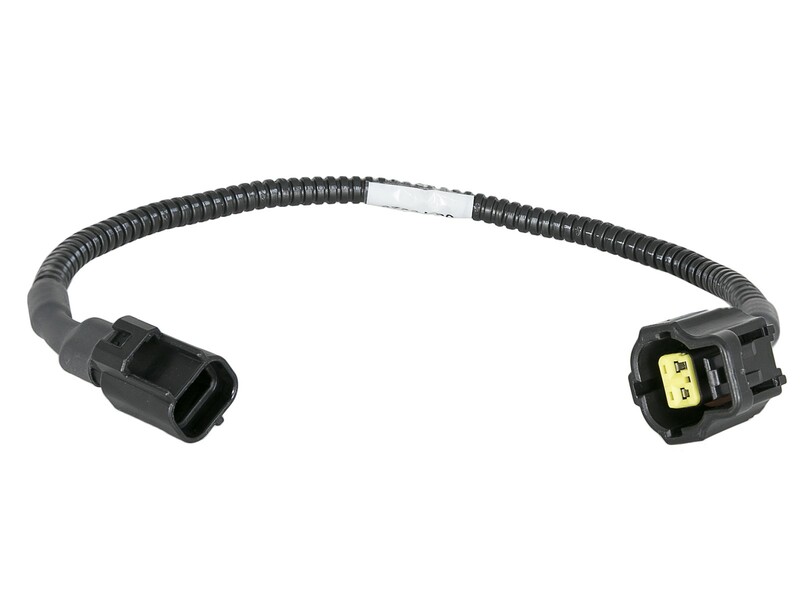 With factory style connectors, this plug-and-play harness extension installs in less than 10 minutes. 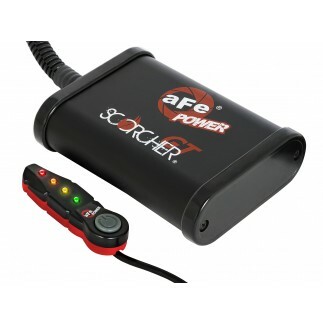 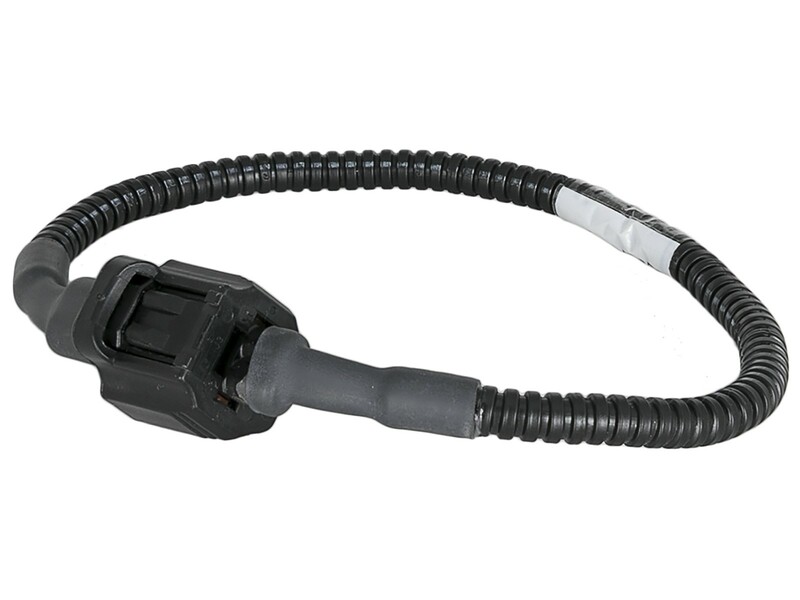 aFe's intake air temperature harness extension is made from high quality wires and looming, and features factory style 2-pin connectors. 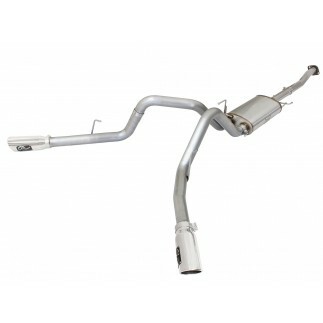 The extension will allow the factory temp sensor to be relocated up to 12" from its factory location.